An appeals court dealt a major blow to President Barack Obama’s executive action to delay deportation of more than 4 million undocumented immigrants a year after it was issued, effectively upholding a preliminary injunction which was filed by 25 states and was granted in February to block implementation of the measure. This decision marks yet another example of the struggles immigrants face when attempting to gain citizenship in America. 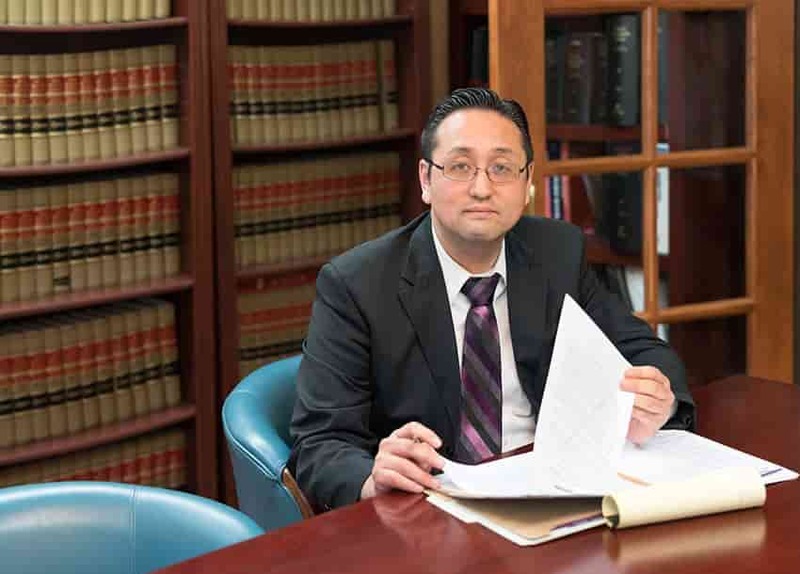 At the Law Office of William Jang, PLLC, our Austin legal team of immigration attorneys understands the complex process of gaining legal citizenship, and we want to help you through that ordeal so that you and your family may begin your new life in the United States. To learn more, call (512) 323-2333 today.